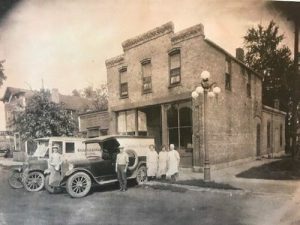 The first store we stopped into was Birchwood & Pine. 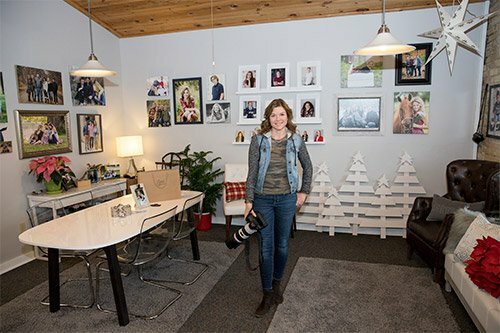 When we asked owner Rachel Zacharias what three words she would use to describe her store, she responded with, “Unique, accessible, and fun.” Walking through the store, her words rang true. 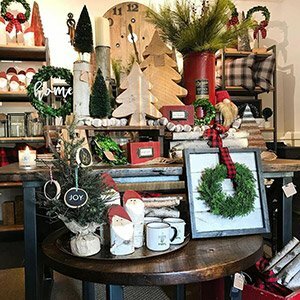 Birchwood and Pine is a home decor and gift store filled with one-of-a-kind pieces, where you walk in and immediately feel at home. 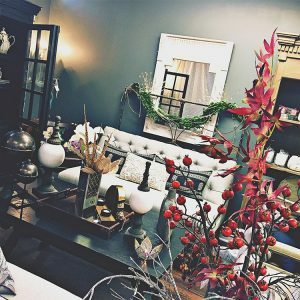 Rachel’s fifteen plus years in the interior design business shines, and she offers rare items from Canada and Central Europe throughout the shop. What’s the best part of her day? The ooh’s and aah’s she hears as people wander the store, and helping customers create their own version of unique. There’s something here for you… come find it! Our next stop was right across the street at Linda’s Cellar. An occasional store that is open a few weekends each month, Linda was in the process of preparing for the holidays when we walked in, and there is literally something for everyone in this store. 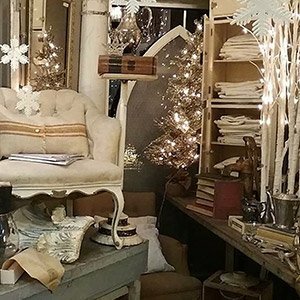 Vintage is their niche, and from antiques to repurposed items, industrial to farm, with new gift items mixed in – the variety is fantastic and the prices are amazing. 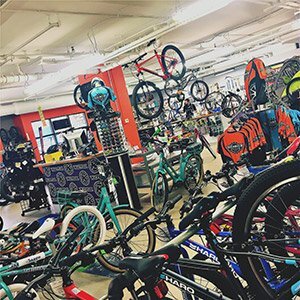 As an occasional shop with 9 vendors inside, things are always changing, and their inventory always feels new and fresh. Linda’s favorite thing about the store? 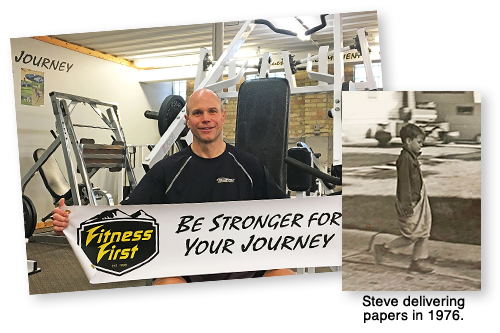 “Our customers have become like friends and family, and I love Chaska. I grew up here, and I love the people!” Looking for that moment that makes you say “Omigosh!”? It’s in Linda’s Cellar! Our last stop was at Sixth & Elm. 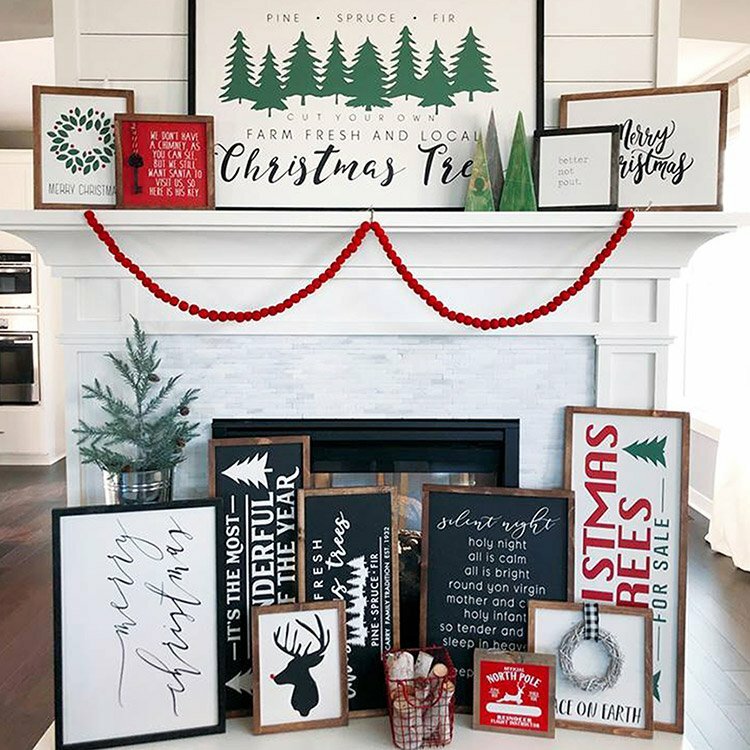 They were ready for the holidays as well, with everything from ornaments to Christmas signs and pillowcases. 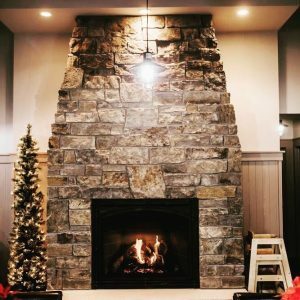 They bring texture to everything they do, ranging from birch to shiplap to twine. Looking for a custom sign for your home? They do that too, and love working with customers to create something perfect for your home, space, and vision! 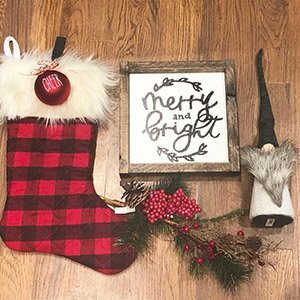 Sixth & Elm has all things Christmas ready to decorate your home today, helping you fill those blank spaces on your walls, your mantle, and bookshelves! 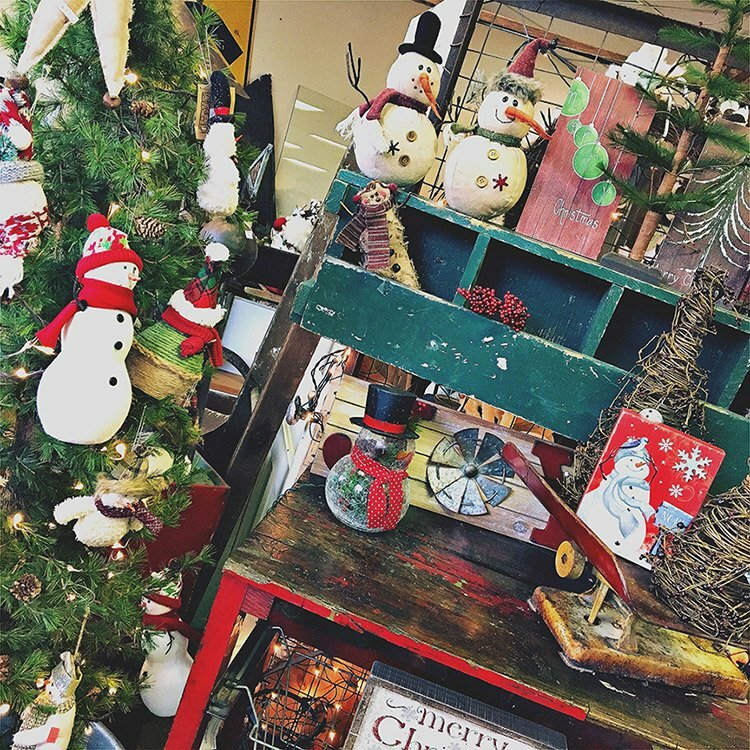 Enjoy their Christmas Sneak Peek on Nov 2-3 from 10-5 and come find that perfect gift for family, friends, or for you! 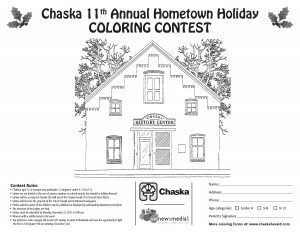 As you can already see, there are so many holiday shopping options in downtown Chaska. 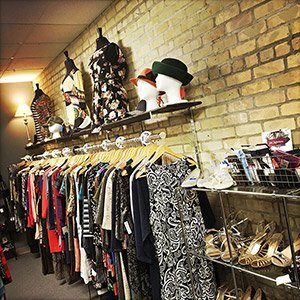 Keep an eye out for our next blog post in a couple of weeks where we share a few more of the fantastic places to find that perfect gift downtown! 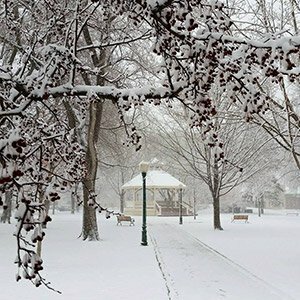 And in the meantime, mark your calendars for December 1st at noon, and save the date to join us in City Square Park for our Hometown Holiday celebration. 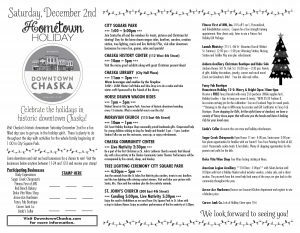 Santa and Mrs. Claus will be there with their reindeer, there will be carolers and bonfires, and we’ll light the City Square tree!